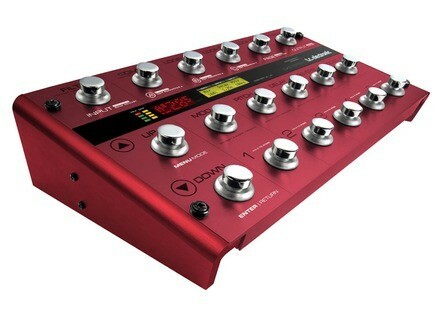 TC Electronic will sort among its newsletter subscribers a winner who will receive a G-System multi-effect for guitar signed by the members of Korn. TC Electronic's G-System and Nova Delay not come in limited versions with input buffer tweaks. TC Electronic announces the release of the G-System Editor for Mac and PC, as well as a new firmware version for the same multi-effects unit.